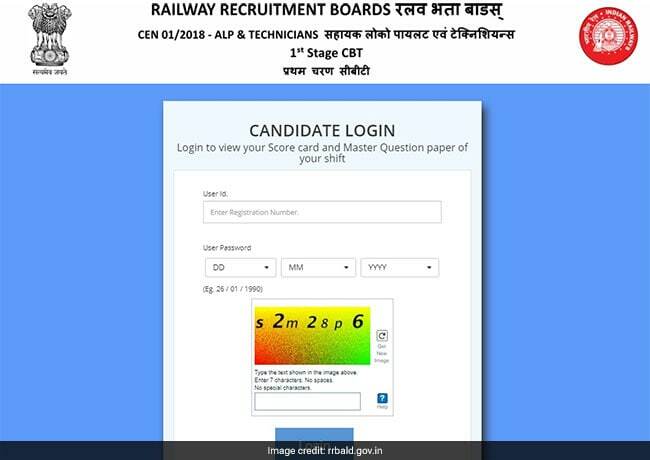 RRB ALP result 2018: RRBs to announce revised RRB ALP result for Assistant Loco Pilot and Technician posts soon. RRB ALP Result 2018: There is no official notice on the revised RRB results; officials, in response to the rumors of result declaration, chose to say that 'it will take more time'. Railway job aspirants who could not make it to the first merit list of the RRB ALP result hope to qualify this time and on the other hand those who qualified are in dilemma if their candidature will be retained in the revised result. 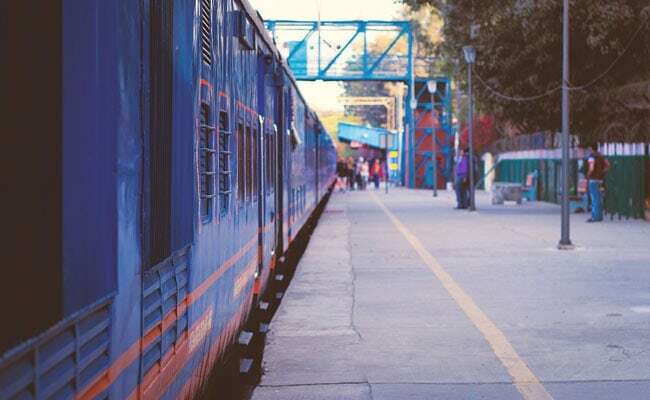 Candidates have been posting their concern on social media platforms tagging the Ministry, Railway Minister and the RRB zones. More than 36 lakh candidates are once again waiting for the first stage exam result for Assistant Loco Pilot (ALP) and Technician post. The result is expected anytime soon keeping in view the exam schedule and subsequently the time that is usually allowed to candidates for preparation. Last time, RRBs had declared the result in the late evening of Friday. RRBs have always urged candidates to follow the official websites for exam and result updates. It has been observed that many candidates, out of confusion and particularly when official websites fail to load properly, follow spam links for results. Official Websites To Follow: RRB Ahmedabad , RRB Ajmer , RRB Allahabad , RRB Bangalore , RRB Bhopal , RRB Bhubaneshwar , RRB Bilaspur , RRB Chandigarh, RRB Chennai , RRB Gorakhpur , RRB Guwahati , RRB Jammu , RRB Kolkata , RRB Malda , RRB Mumbai , RRB Muzaffarpur , RRB Patna , RRB Ranchi , RRB Secunderabad , RRB Siliguri , RRB Thiruvananthapuram. Do not click on the links sent through emails. Taking advantage of the huge searches on RRB results, many emails are being sent to candidates. These official-look-alike emails usually lead to spam pages or malicious pages which can lead to a security breach. RRBs do notify candidates about the result and other exam updates. Official mails and messages from the railways are sent as a notification; they usually do not have any 'click on the link' option. Do not blindly believe the social media updates. Two days before there was a sudden surge in RRB result searches and it was because few pages had shared that the revised results are out. Candidates were in a fix as there was no link on the official websites. For any result related queries contact the concerned authorities immediately. Every Board has a specific link on its website for handling the queries. Candidates should follow the official procedure of sending their grievances to the authorities.